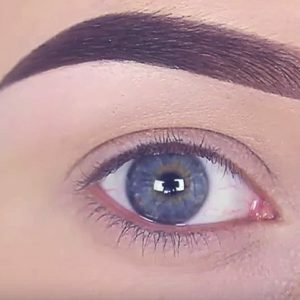 Remember your lashes as a teenager? You can have them again! RevitaLash is a unique eyelash conditioning serum that will help you achieve dramatically thicker, longer and fuller lashes. 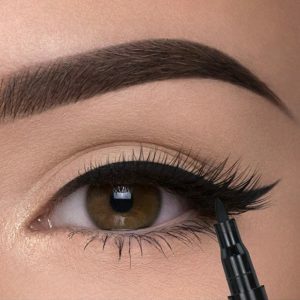 Like liquid eyeliner, RevitaLash is simply applied once a day. Within 4 weeks, the difference can actually be measured! 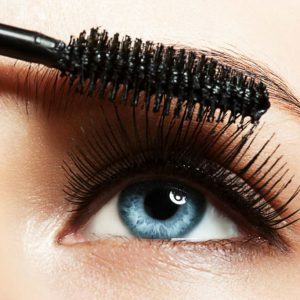 By 10 weeks, your own natural eyelashes will look as though they had extensions. 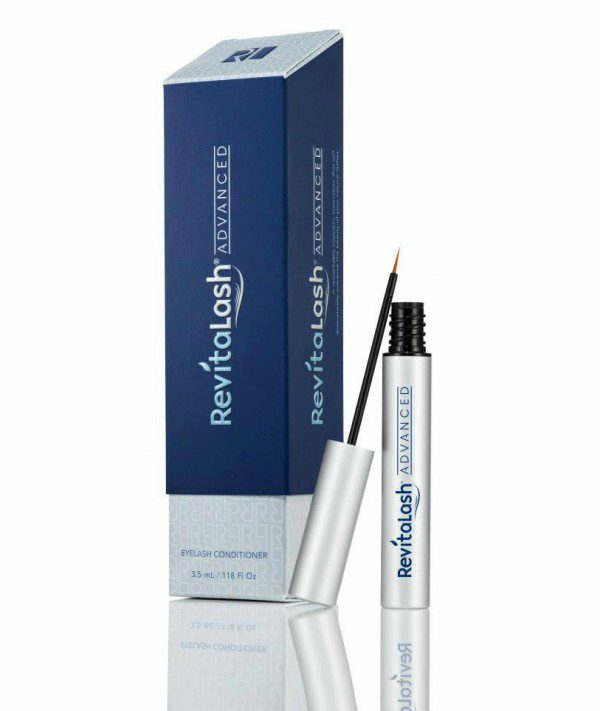 No matter how short, brittle, thin, or sparse your eye lashes are, RevitaLash can help you achieve long, beautiful, healthy eyelashes.